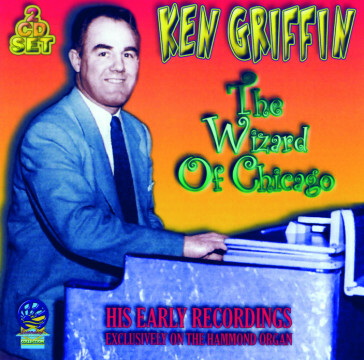 Produktinformationen "Ken Griffin - The Wizard Of Chicago"
12. Oh, why did I kiss that girl? 15. Do you ever think of me? Weiterführende Links zu "Ken Griffin - The Wizard Of Chicago"